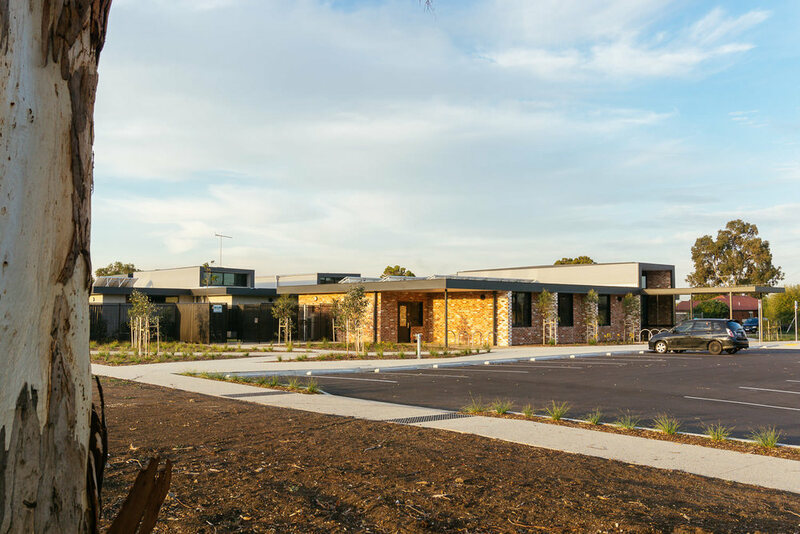 The Norlane Child and Family Centre was completed at the beginning of 2015 for the City of Greater Geelong. 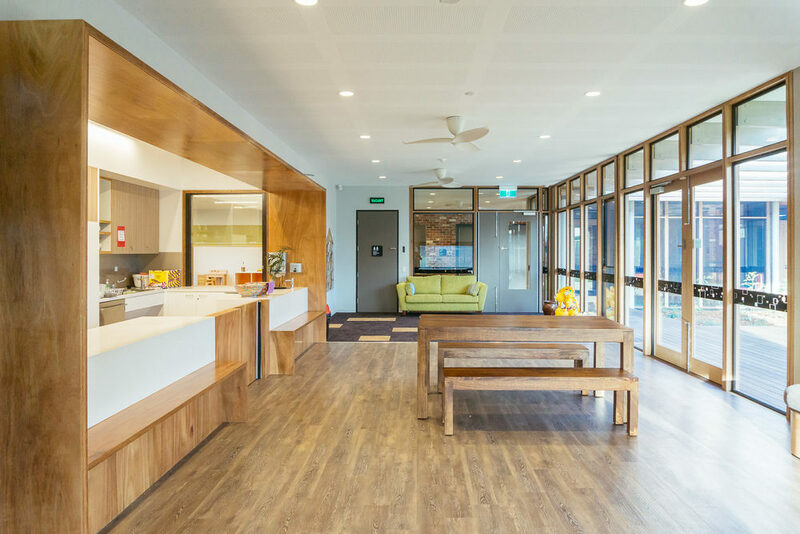 The new facility provides 99 preschool places, community and maternal child health and allied health services to the Norlane community. 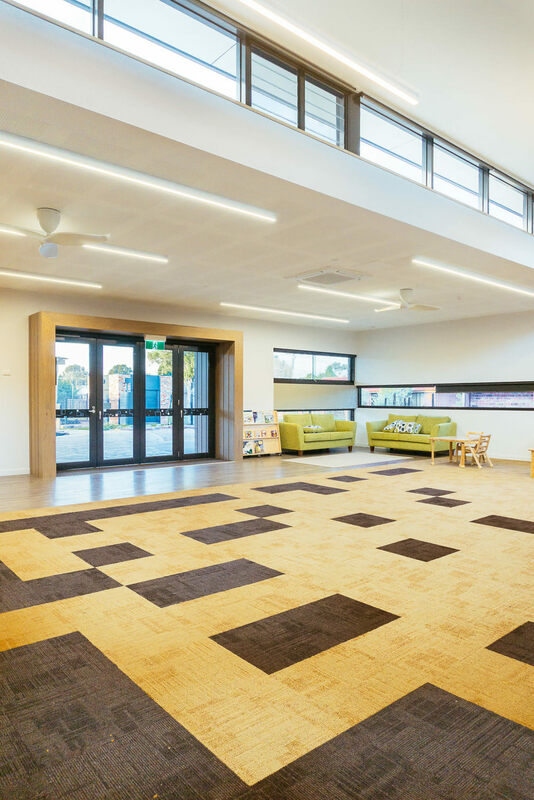 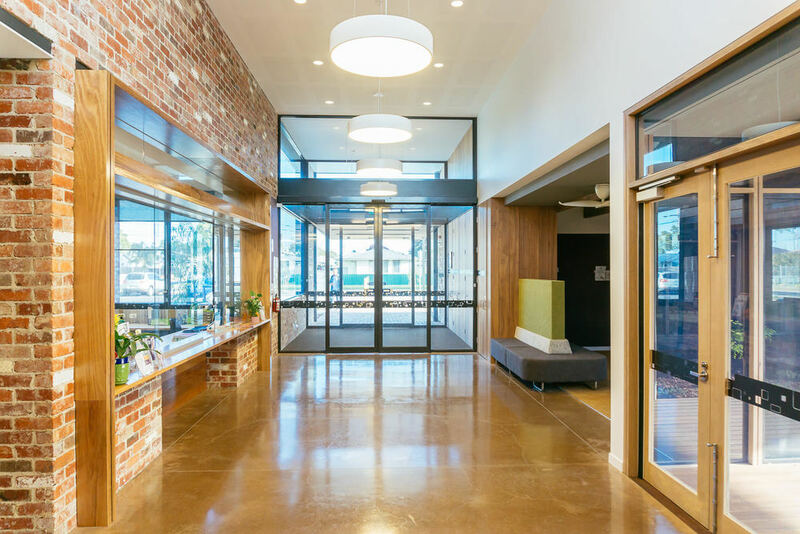 The building utilises a pallet of recycled brickwork, steel and timber with a series of raised spines that run through the building to admit natural light to the interior spaces.